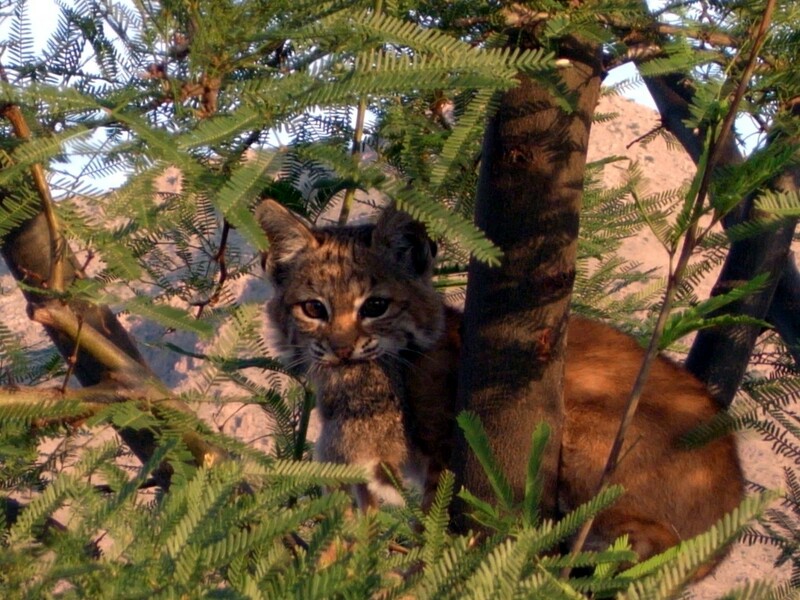 Despite being babies, bobcat kittens can inspire fear in humans in some cases. They may not be as huge as adult bobcats, which give kids a fright, but they surely have the makings of a wild feline. Wandering into porches and backyards, they are driven away like unwelcomed guests. They are treated as a potential threat to the people and other animals in the area. Total awareness of bobcats is indeed advised. 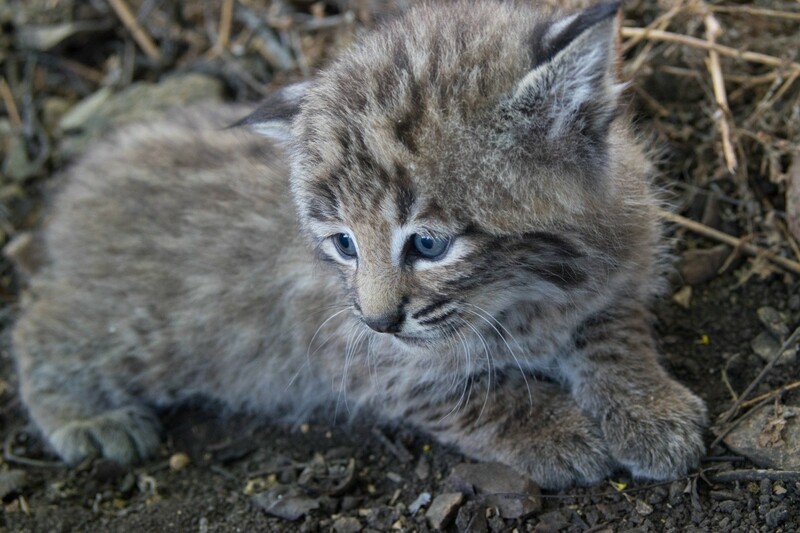 But come to think of it, bobcat kittens are also vulnerable creatures. They can be subject to human cruelty, for one. They can also be victims of changes in their environment, for another. Of course, you can’t actually tell whether fear will creep into you when you encounter them, but you can prepare yourself when it happens. Hope these 10 things about them can help you overcome your fear and deal with a bobcat kitten with a mix of caution and empathy. 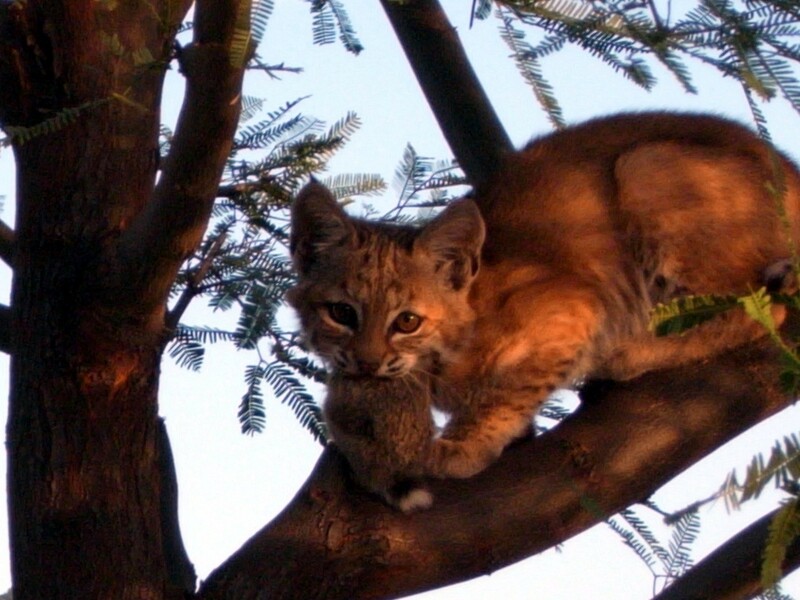 Bobcat kittens, or bobkittens, are true inhabitants of the wild. According to Indefinitely Wild, while you may see them in a neighborhood, they are only passing through on the way to a new territory. If you encounter a lost bobkitten, bear in mind that its mother is looking for it and may be lurking around. Listen for the mother’s yowl and leave the kittens be if you must. If you happen to find a litter in the wild, chances are the mother is out hunting for food. She will definitely return to her babies once she finds something to feed them with. A bobkitten’s diet includes rabbits, rodents, and squirrels. 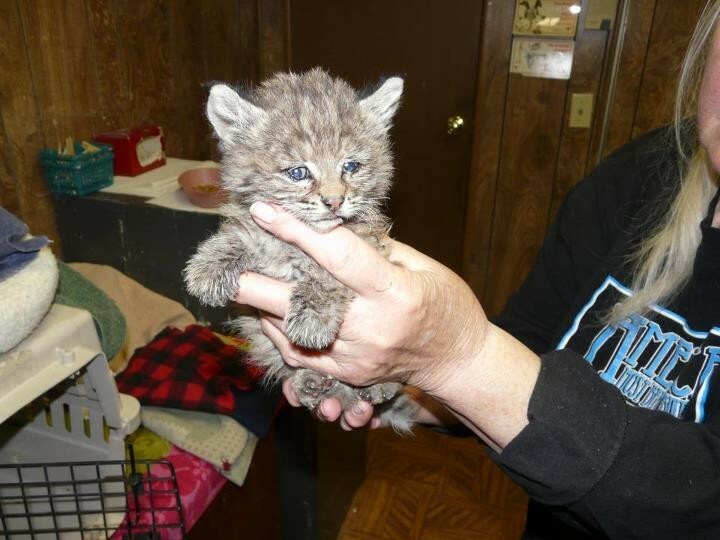 If you find a baby bobcat in your backyard, it could be that it is lost or looking for food. 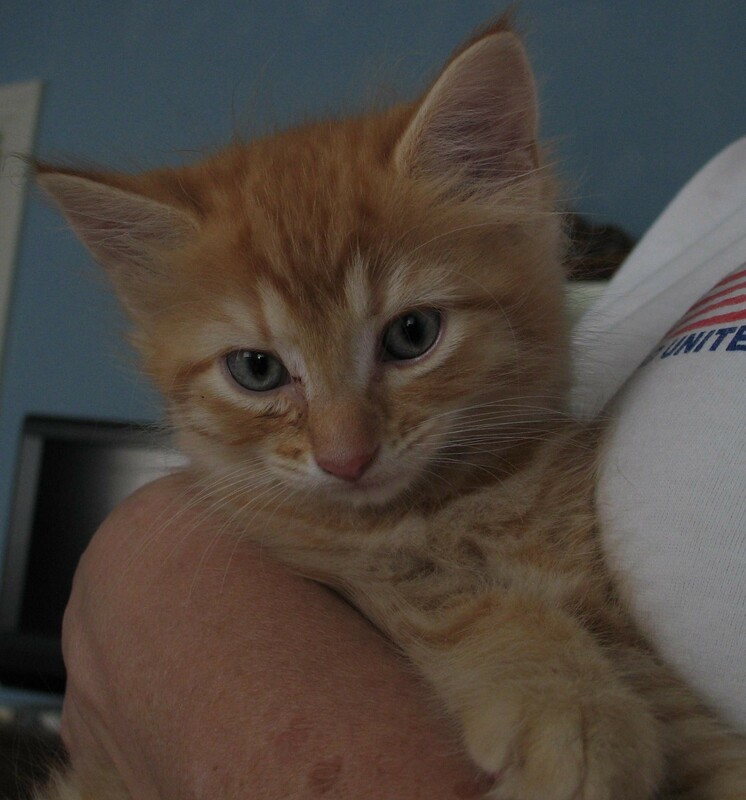 In some instances, eating poisoned mice – which can be found in human homes – may endanger the kitten. 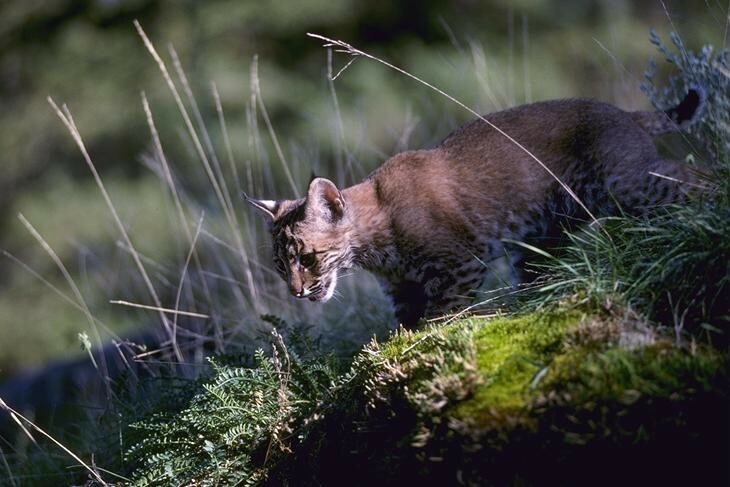 You may notice that a bobcat has black-tipped ears, each with a white patch in the center. 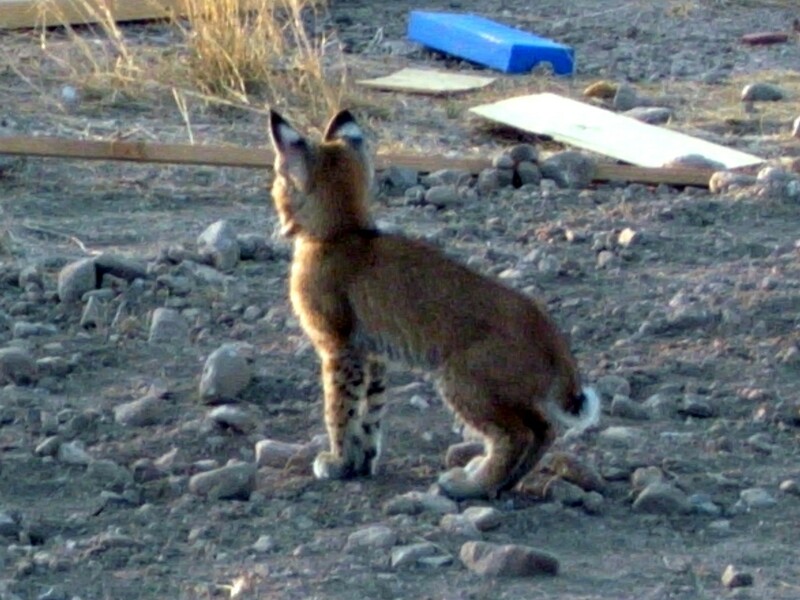 This distinctive feature may not be recognizable yet on a bobcat kitten that is less than eight weeks old. If you are confused about the stray baby cat you found in your backyard – is it a domestic cat or a bobcat? 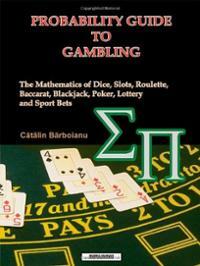 – then you have to examine the forehead and look for distinctive stripes. You should take note of the bobcat kitten’s legs as well. 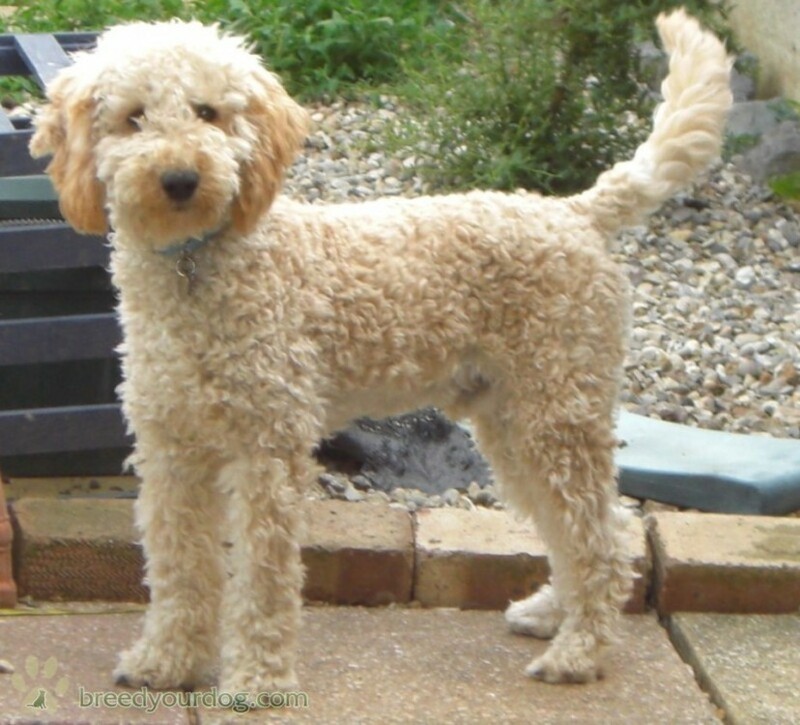 You will see that the hind legs are longer than the front legs. These are used for gaining speed in running, leaping, and protecting themselves from threats. 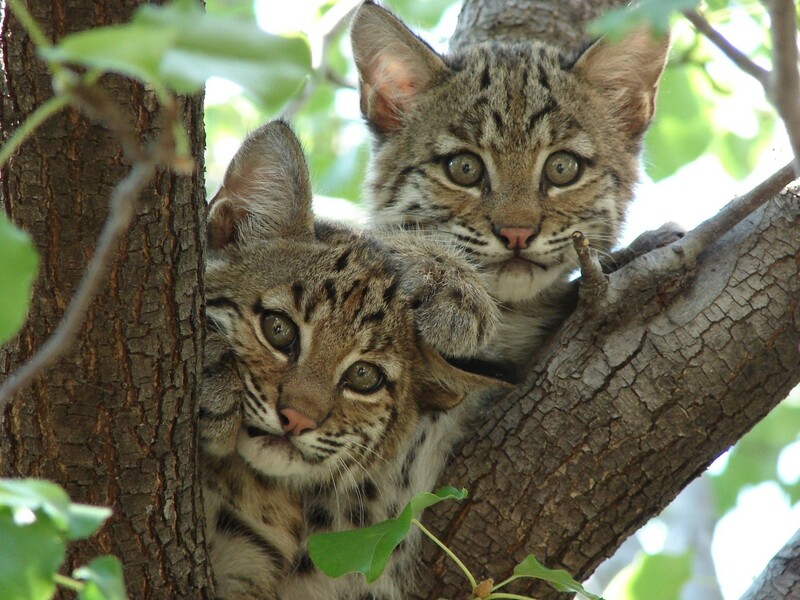 While house kittens have almond-shaped eyes and an elongated face, bobcat kittens have eyes and face that are round. Their eyes can shift from blue to hazel or green when they are more than four weeks old. 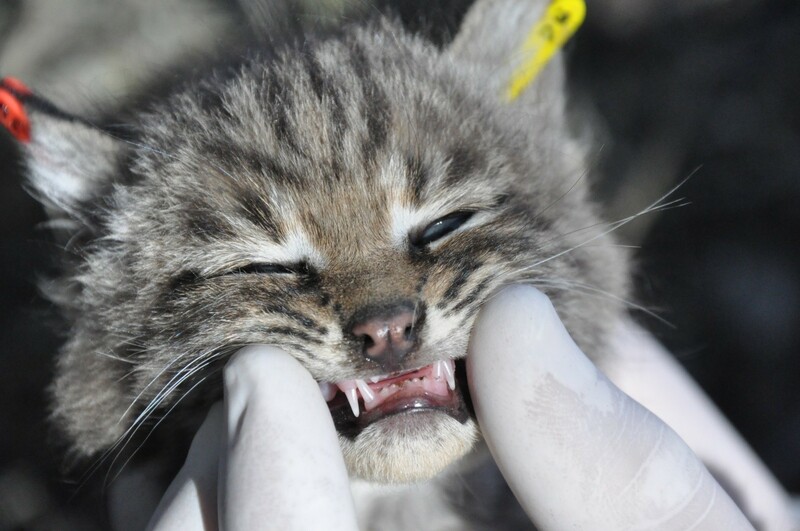 While they look tiny and adorable, bobcat kittens can actually hurt you with their powerful claws. But you can actually tell if a bobcat is greeting you or know when to get out of the way by the sounds it makes. 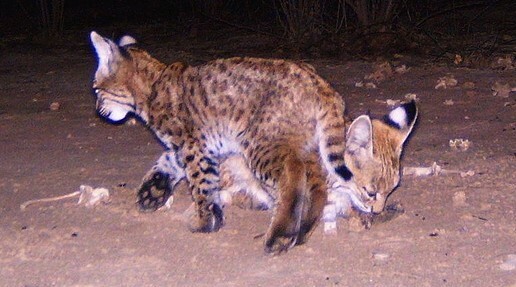 There are instances of interbreeding bobcats with domestic cats. If you are thinking of doing this, make sure that you declaw the kittens and leash train them if their wilderness instincts are surfacing.